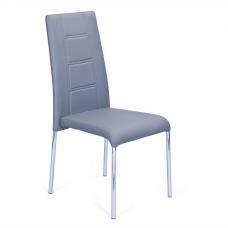 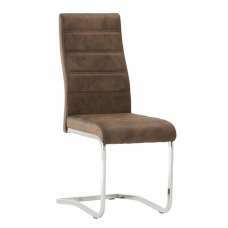 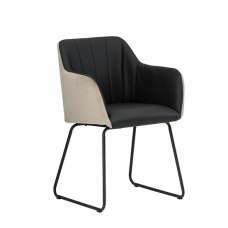 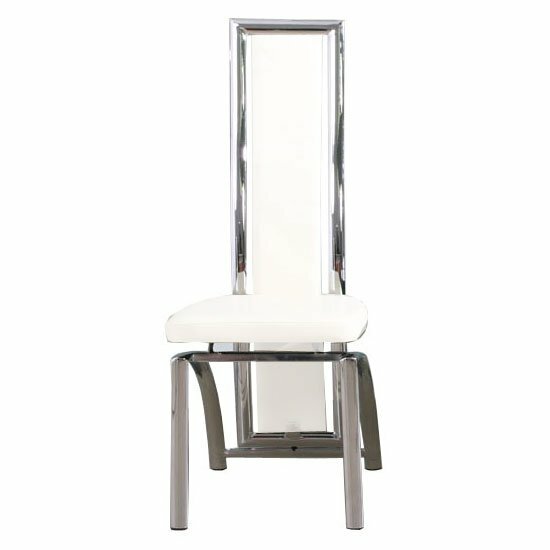 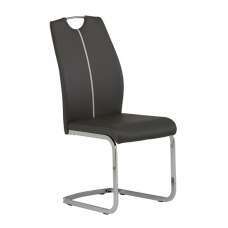 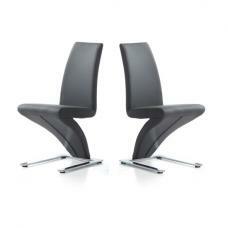 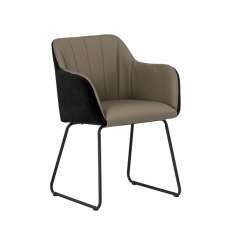 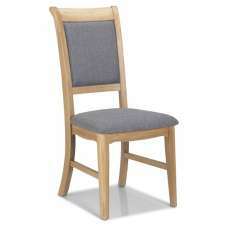 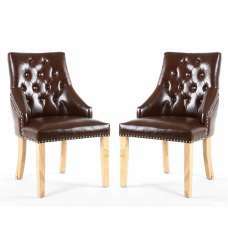 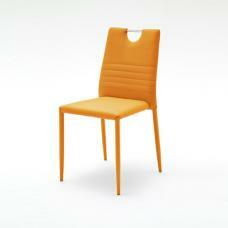 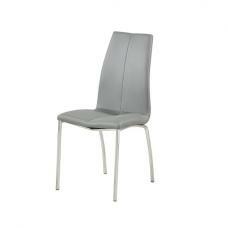 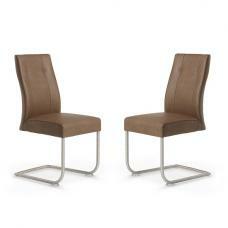 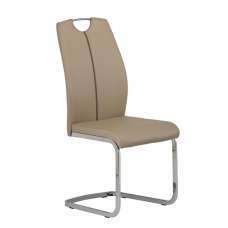 This contemporary as well as fashionable Chicago Dining Chair is not only beautiful but extremely comfortable. 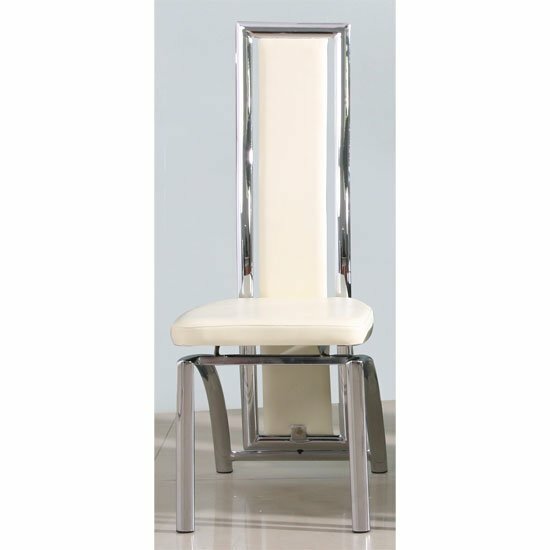 It consists of cushion padded seat in white color, high back with chrome frame and stylish chrome base that will give your home a welcoming look. 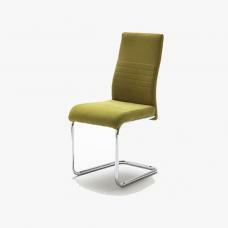 This dining unit offers you maximum space to adjust other furniture pieces, the way you want.